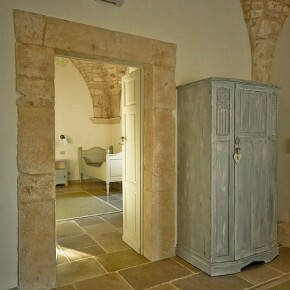 The Cupina photo gallery shows the masseria and some of its surroundings. 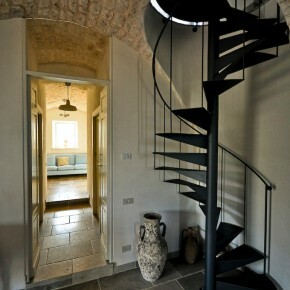 Click on the thumbnails to see bigger pictures and view the slideshow. 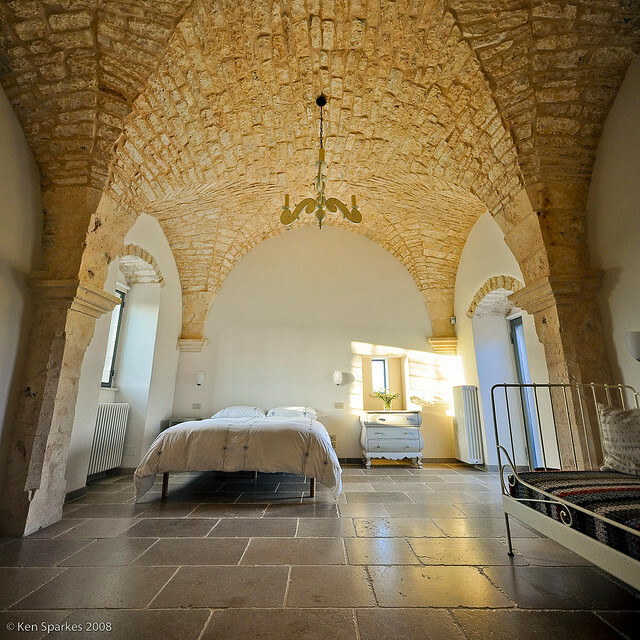 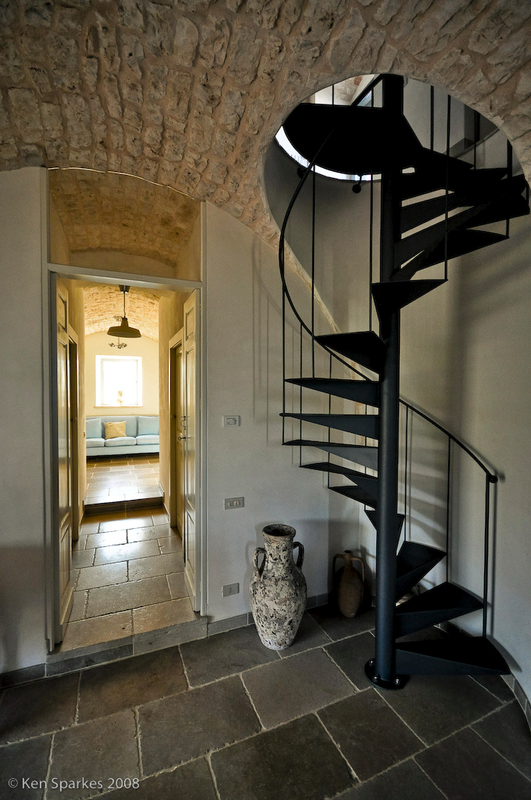 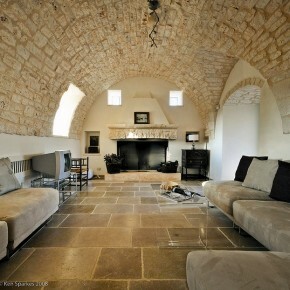 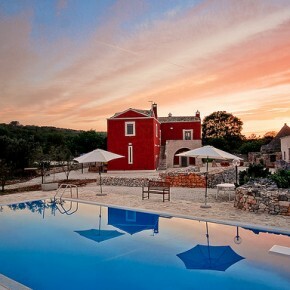 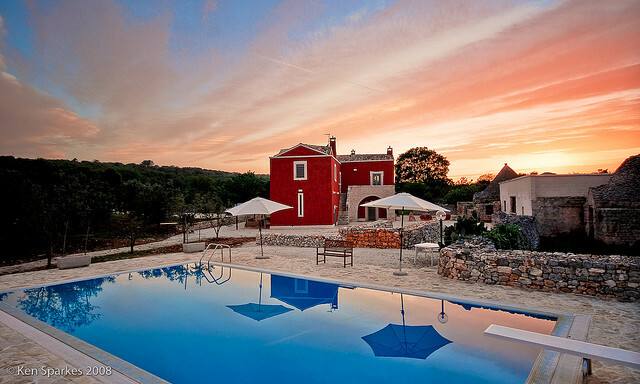 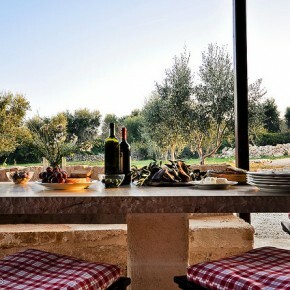 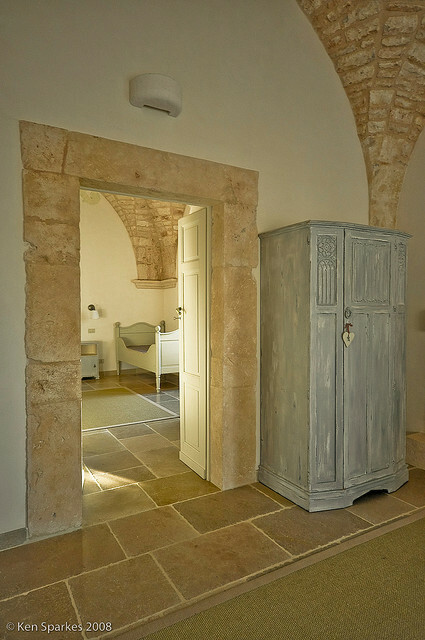 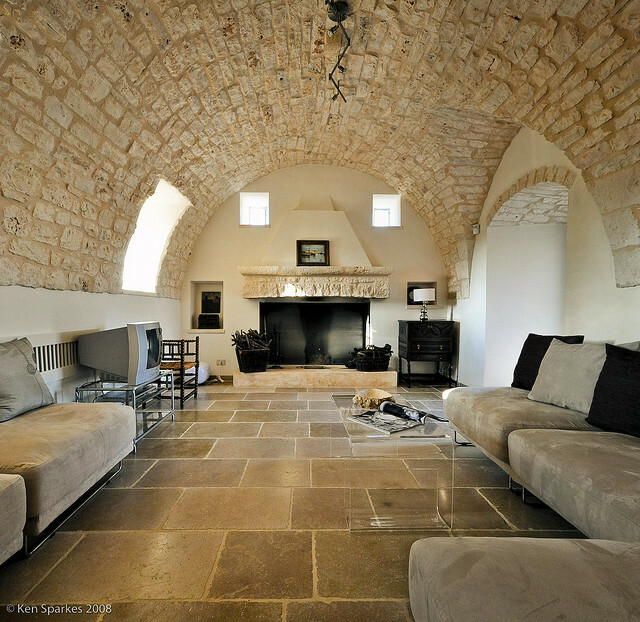 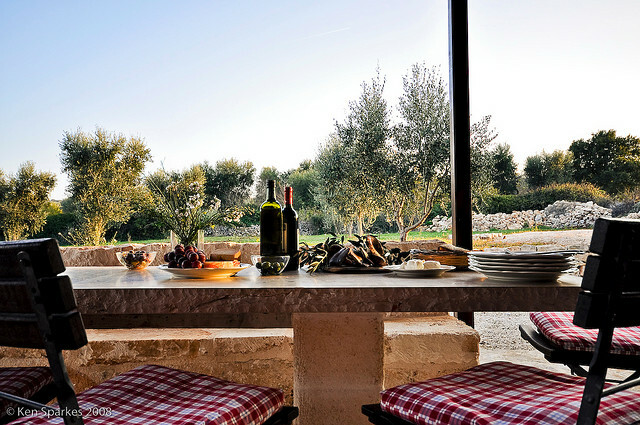 Find out more about Masseria Cupina.